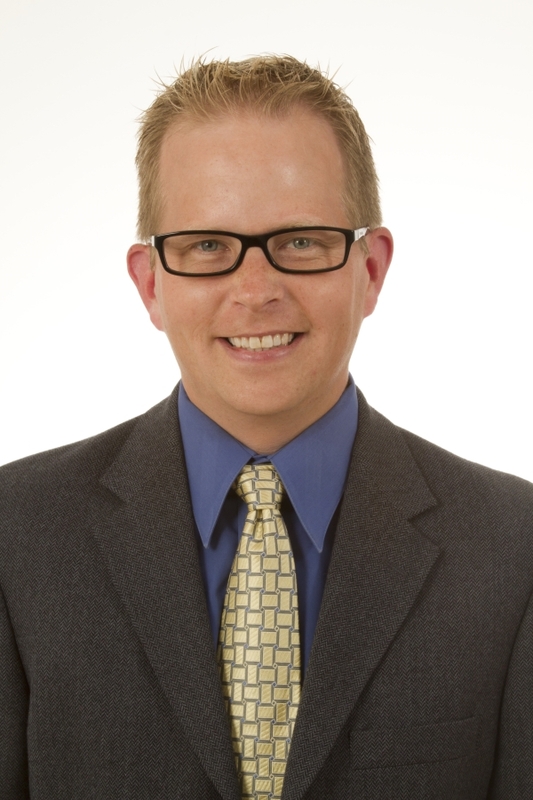 Dr. Erik Gilbertson was raised in Puyallup, WA and has been practicing in the area for over 15 years. 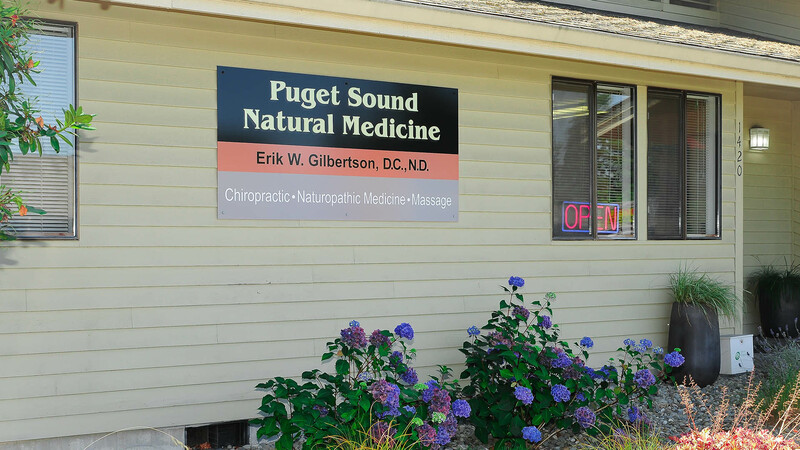 Dr. Gilbertson received his Doctorate in Chiropractic in 1999 from Palmer College of Chiropractic West in San Jose, CA and his Doctorate of Naturopathic Medicine in 2006 from National College of Naturopathic Medicine in Portland, OR. He is committed to education and a holistic view of health with each of his patients and believes that change starts with knowledge, not just treatments. He seeks to use the least invasive techniques available, and adheres to his primary goal: To return the patient to health as quickly as possible. Dr. Gilbertson lives an active lifestyle and enjoys the natural beauty of the Pacific Northwest. He is an active member in the local community and is fluent in Spanish. 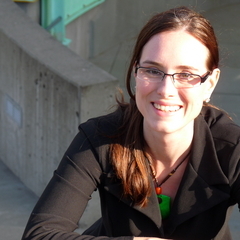 Julie specializes in treatment massage, deep tissue, medical and pregnancy massage and injury prevention. With over twenty years of experience, she especially focuses on lower back issues and shoulder issues in relation to people that have sitting jobs. She is athletic and enjoys working on fellow athletes (hobby or professional). She guarantees headache relief or money back. Most of her clients marvel at her attention to detail and determination in helping them feel better in general. Visit Body Talk for more information or to schedule an appointment. 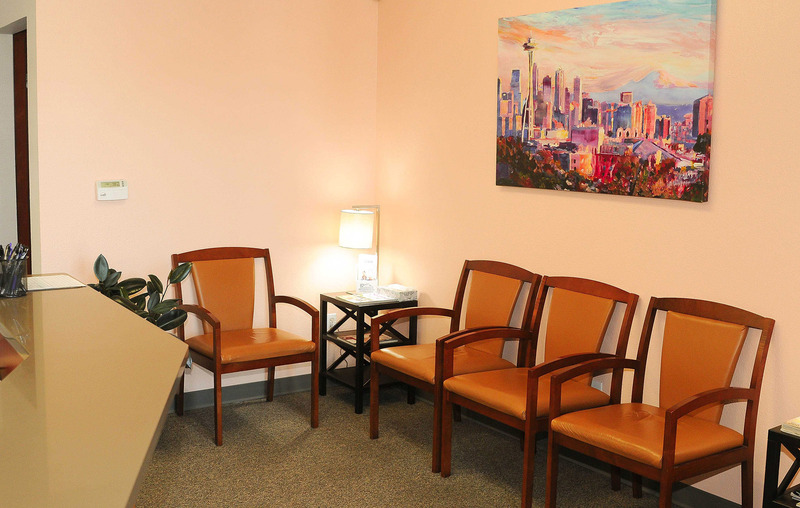 Call Our Office At (253) 579-3958 And Schedule An Appointment Today!